Russian forces and Russian-backed Crimean “self-defence” units have moved against Ukrainian army bases in Crimea, following Russian President Vladimir Putin’s annexation of Ukraine’s Crimean peninsula on March 18. The Ukrainian navy headquarters in Sevastopol was besieged by Russian soldiers and local self-defence units, assisted by unarmed local people, on the morning of March 19. 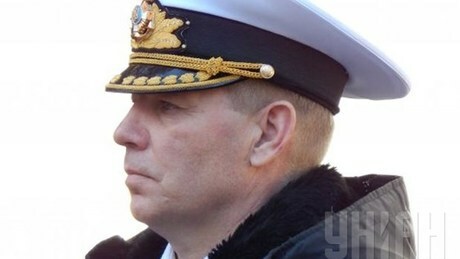 Ukrainian naval commander Sergiy Haiduk was kidnapped after the Ukrainian naval headquarters was stormed, according to the Ukrainian Defence Ministry. The ministry reported that unknown men took Haiduk from the building and drove with him to an unknown location.